Venturing into the world of eCommerce can be a daunting task if you don’t have a strategy in place to bolster your efforts. Even though it sometimes helps to know what’s to come, such as the retail industry trends 2019 will bring, what will really help you out is a set of strategies that cover all your bases and turn users into conversions. For instance, using artificial intelligence (AI) in the form of a chatbot to improve UX and streamline your users’ journey to checkout, personalising that journey so they see only what they want, integrating your store into your social channels to make that journey easier, and so on. 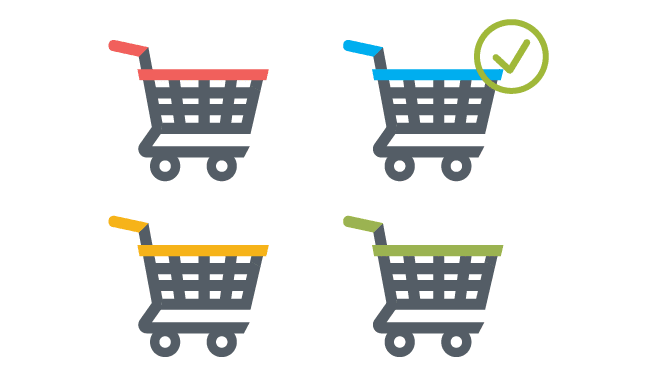 Today, we’ll be covering 10 items you can include in your eCommerce marketing strategy for 2019 so you can not only start the year on a good foot, but end it as well. Visual search isn’t exactly a recent development, but its use in retail is relatively new when compared to other eCommerce marketing practices because of recent developments in artificial intelligence. In essence, visual search refers to the ability for a user to take or upload a picture of a product, and then find items that match it. For example, ASOS has a visual search capability that allows its users to upload a picture of a product and then find similar products in their vast catalogue, which increases the probability of conversions because they already know what they want and only need to find it. Augmented reality (AR) functionality isn’t for every eCommerce brand, but for those who can make use of it, it can prove to be a great addition to their strategy. Consider IKEA, for instance. 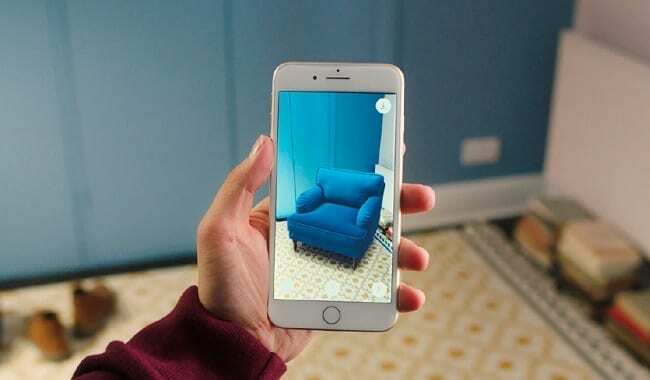 IKEA has an application (IKEA Place) that allows its users to superimpose 3D models of their products onto their users’ homes so they know what their desired furniture will look like in their bedroom or living room without having to actually visit a physical store. By doing this, they make it easier for their users to see and then buy their products. Chatbots are AI-backed programs that can run on your eCommerce website or application at all hours of the day. With this 24/7 coverage, chatbots are an excellent addition for your eCommerce marketing strategy in 2019 because they can function as both a customer service representative and a salesperson. For instance, if someone lands on your page, a chatbot can pop up and ask if they need help with anything, to which they can get a response that matches their query, i.e. pointing them to the right direction if they’re looking for something, or smoothing the checkout process if they already know what they want. Whether it’s been through Netflix’ recommendations of shows/movies you may be interested in based on past viewing history, or Amazon’s product recommendations based on browsing and purchasing behaviours, you’ve most likely seen personalised recommendations at some point in your internet travels. No matter where you’ve seen them, personal recommendations are an excellent addition to your eCommerce marketing strategy because they’re based on item your users are actually interested in—making them more likely to be bought—rather than items you simply want to push or promote. Another personalisation tactic you can use in eCommerce is email personalisation. Not to be confused with simply using your recipient’s name in the subject and opening line, email personalisation goes beyond this and, like personal recommendations, includes recommending products based on their behaviours they’ll actually want to purchase. Another of the popular eCommerce marketing concepts related to email is the dropped cart reminder. As its name implies, this tactic involves sending a follow up email to your users if they added items to their cart and later signed off without making the purchase. Not only will this email remind them that they originally intended to buy something, but if you include a small discount for following through, the chances of a conversion will also increase dramatically. eCommerce merchandising is the science of displaying products in order to increase sales. As an offshoot of personalisation, AI-based eCommerce merchandising is all about presenting and displaying products based on your users’ behaviours. For instance, if they browsed a particular category of products, you can present similar ones at the right time to increase their awareness of them, and then engage them later on to get the conversion. Offering a program for your users that rewards them for buying from you is an excellent way of making sure they come back for more after the initial purchase, or that they come to you in the first place instead of your competition. After all, if they can gain something from you for an action they were already going to perform in the first place, they’ll be that much more willing to do so. Like a rewards program, a loyalty program ensures your users stay users and keep on doing business with you because, after every purchase, they can accrue points or that go towards a future purchase. In this way, not only are you ensuring they buy from you now, but also that they buy from you later. 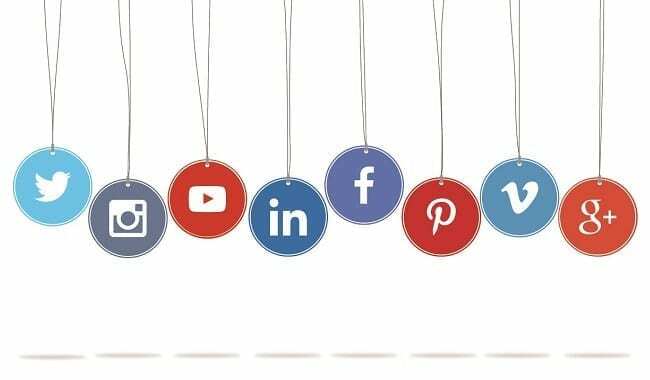 If you haven’t done so already, one of the very best eCommerce marketing ideas to try in 2019 is social media integration, in which you aptly integrate your eCommerce store into your social channels like Facebook and Instagram. In doing so, you’ll shorten your users’ steps to checkout and make it incredibly easy to convert. For example, they can be browsing your products on your Instagram page, and if they see something they like, they can make the purchase right then and there as opposed to traveling to your site and starting the process there.